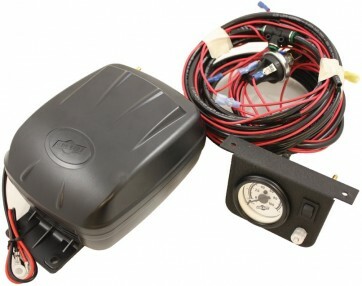 Vehicle mounted to enable you to inflate or deflate the air springs. Complete with all pipes, low pressure switch etc. The Load Controller II is our most popular system, offering control for light to medium duty applications. Single path for adjusting front or rear air springs at the same time.